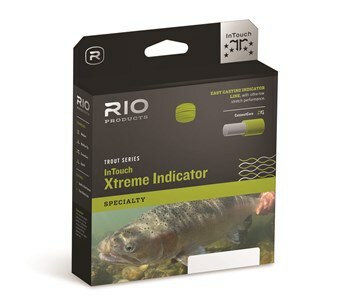 HEADHUNTERS SAYS: The all new RIO Intouch Extreme Indicator is a line we use more than a little. 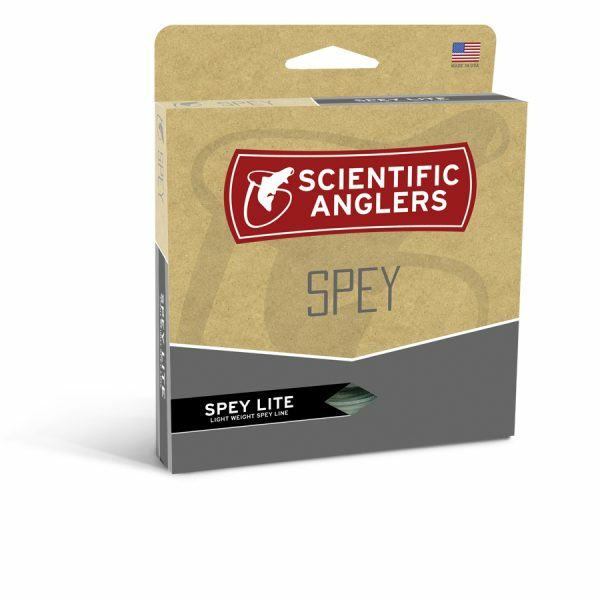 Designed to turn over long leaders encumbered with split-shot and bobbers, it does what it’s designed to do. 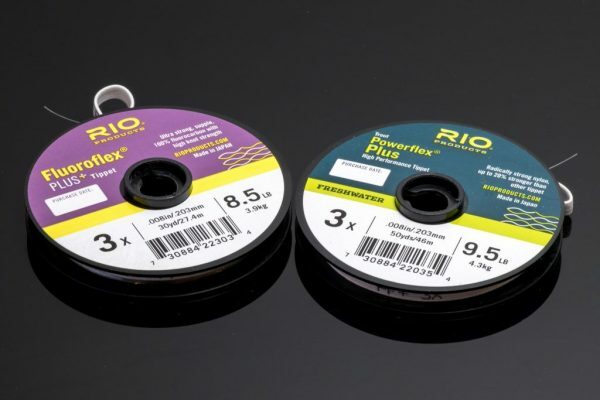 This fly line creates an “open-loop” which helps prevent tangles and allows you to make softer presentations to spooky fish. 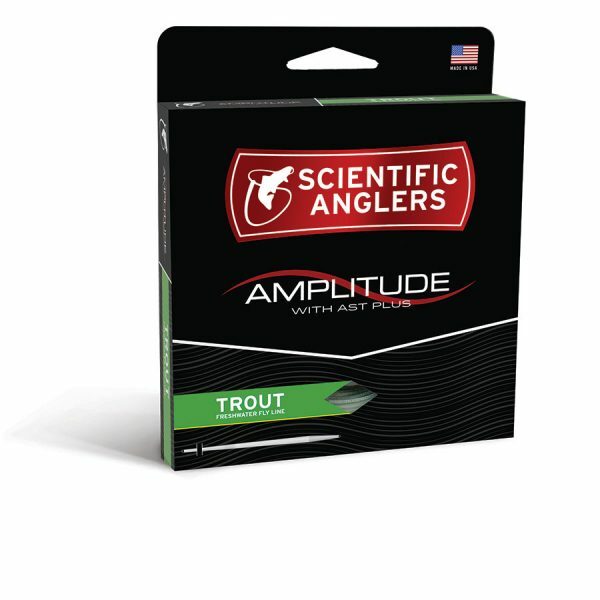 During early season high-water, you’ll appreciate how it turns over that 13′ straight leader. Plenty of power, and the new connect core means we stick more than we don’t.